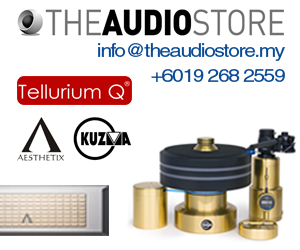 Head to my hifi shop’s Ruby 1 room to check out their system comprising the Aavik U300 integrated amp, Ansuz DTC cables and Raidho D2.1 speakers. 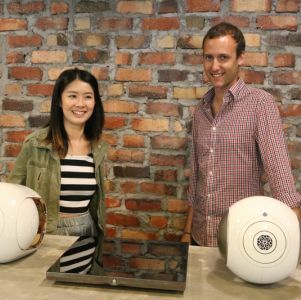 While Aavik is known for their unique Class A design in their amplifiers, the U300 integrated is a Class D design. Its power output is 300 watts into 8 Ohms and double that into 4 Ohms. From its website: “One important concept behind the Aavik U-300 -‘U’ for Unity – was to unite state of the art functions and components into one single, compact, high performance unit. 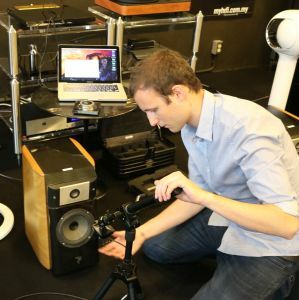 This new amplifier would allow you to enjoy high-end performance, without having to live with numerous, odd-sized boxes and a forever-growing cable snake pit. With the Aavik U-300, you get one unit that has it all. You do not just get an amplifier; you also get 3 analog line inputs, a truly unique performing phono RIAA section and a superb 24 bit/192 kHz DAC. 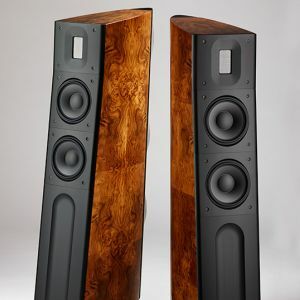 “Another important reason why we chose ‘U’ for ‘Unity’ is because the Aavik U-300 is a joint project between the designer behind the multiple award-winning loudspeakers of Raidho Acoustics and the high performance cables of Ansuz Acoustics, Michael Borresen, and some of the best analog and digital designers that the world has to offer. 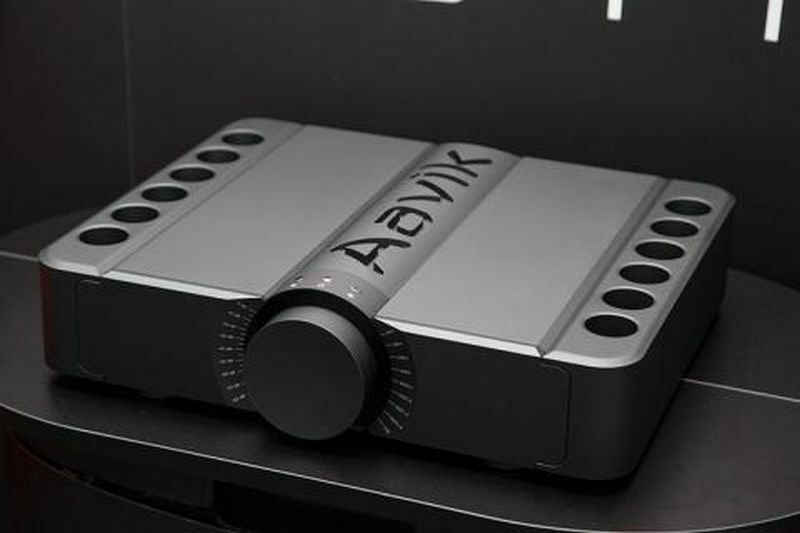 This ensures that the Aavik U-300 is an integrated amplifier, which is in the top of its league! 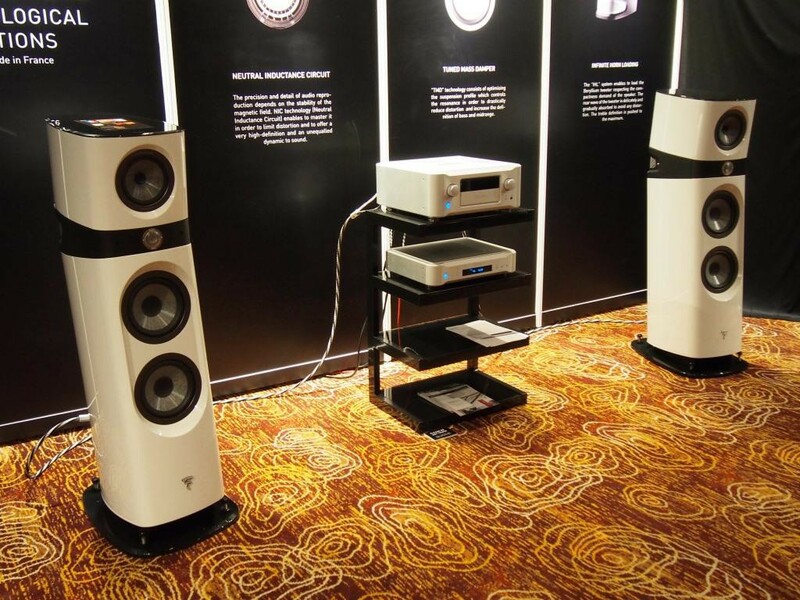 The Raidho Acoustics D-2.1 speakers are floor standing models and the interesting bit is that they have diamond woofers and mid-bass units. 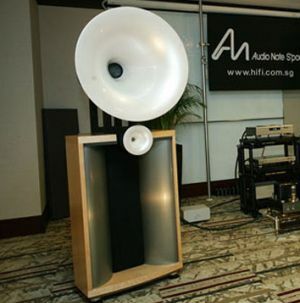 The high notes are handled by a Raidho Ribbon Tweeter which extends the high frequency response to 50kHz. 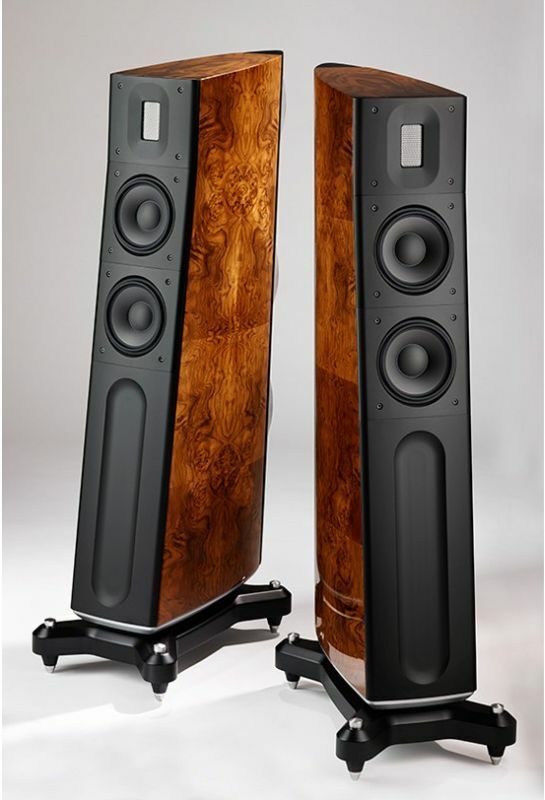 If you have any questions about the designs, you can always ask Lars Kristensen and Michael Borresen from Aavik Acoustics and Ansuz Acoustics who will be present at KLIAVS 2017.